Our Practice takes special care to provide you with an ideal result for restoring your bite, aesthetics and function using dental crowns, dental implants and dentures. We use local high quality technicians with premium materials to create long lasting results. Our dentists and dental hygienist will teach you how to maintain any dental crowns, implants and dentures for the long term. 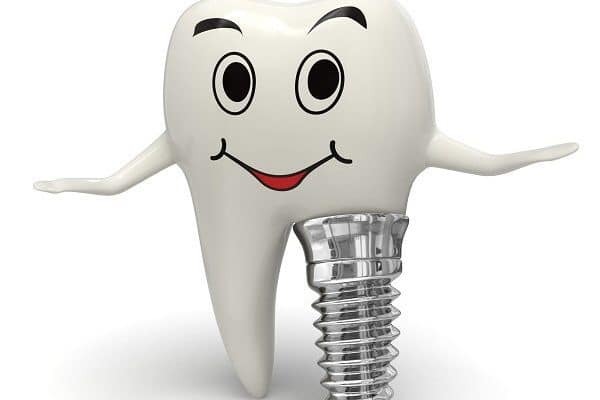 Not every tooth can be restored to great function and looks in which case dental implants and dentures may be required. Your dentist will explain all the options to you with the advantages and disadvantages for each available treatment, to assist in your decision making process. We specialise in comprehensive dental care for you and if we can’t provide that in the scope of our skills we will refer you to someone who we feel can provide the best possible care to you and your teeth. 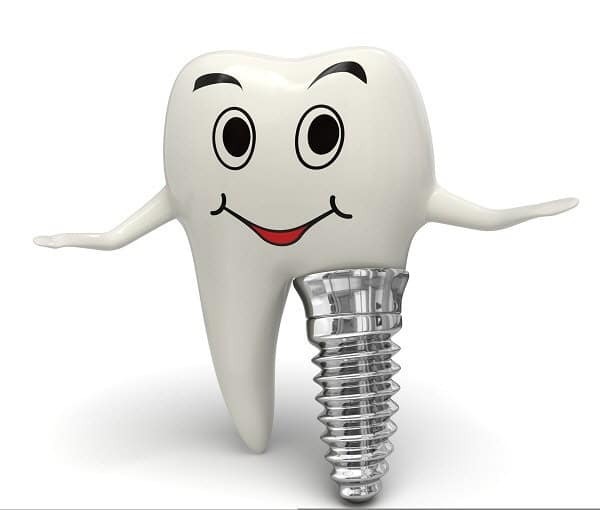 Call our friendly staff today on (08) 8212 3880 to book your dental implant, crowns or dentures appointment.